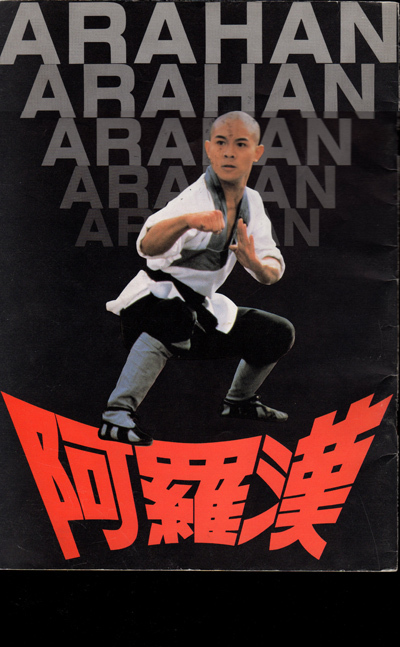 Sold only in Japanese theaters during the film’s initial theater run in 1986!! Filled with lots of GORGEOUS full color photos from the film and more!! Click the button below to add the ARAHAN Original JAPAN Movie Program LI LIN-JEI HU CHEIN-CHIANG to your wish list.